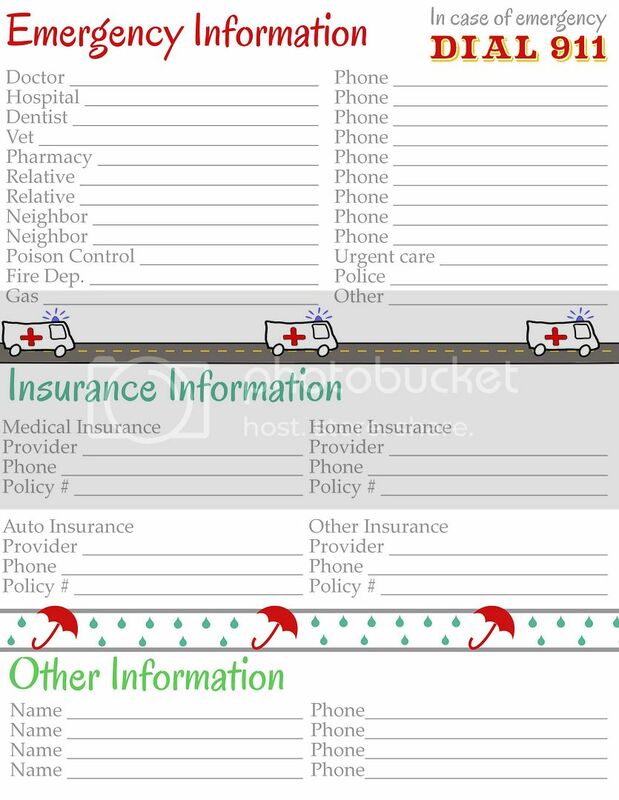 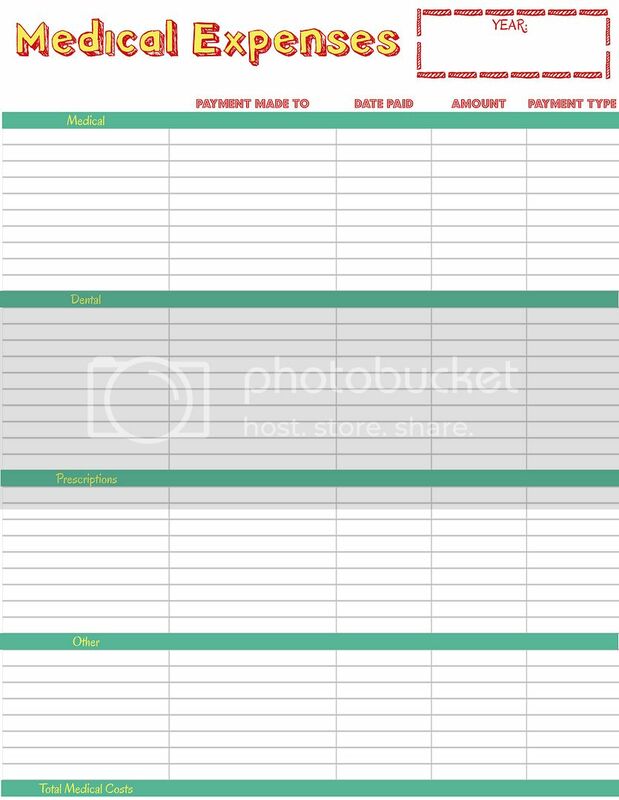 Use this page to keep track of all those hospital visits, prescriptions, and test results for each family member. 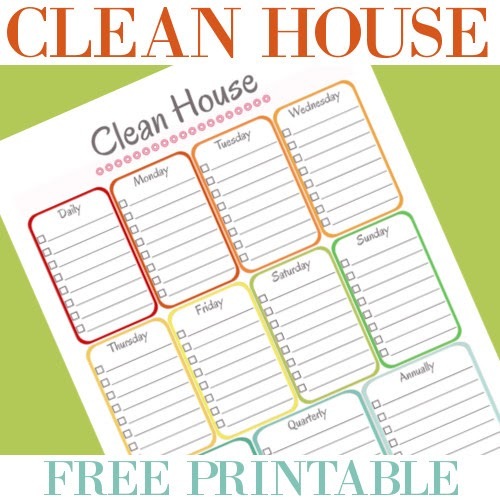 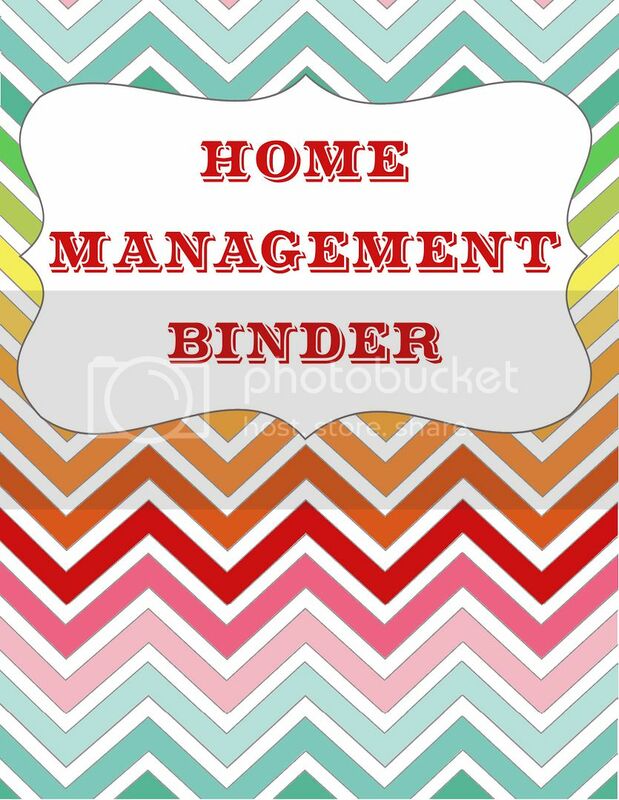 Yesterday I shared my Home Management Binder Cover Page with you. 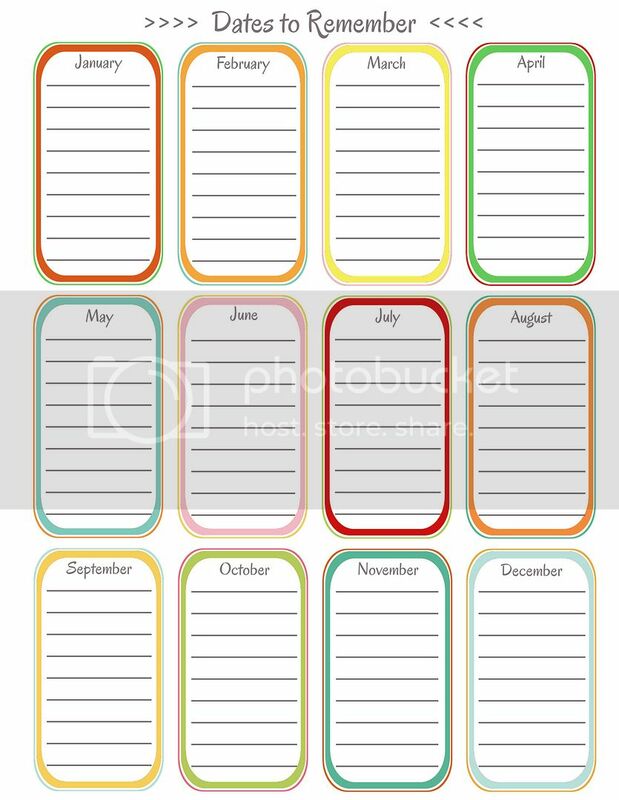 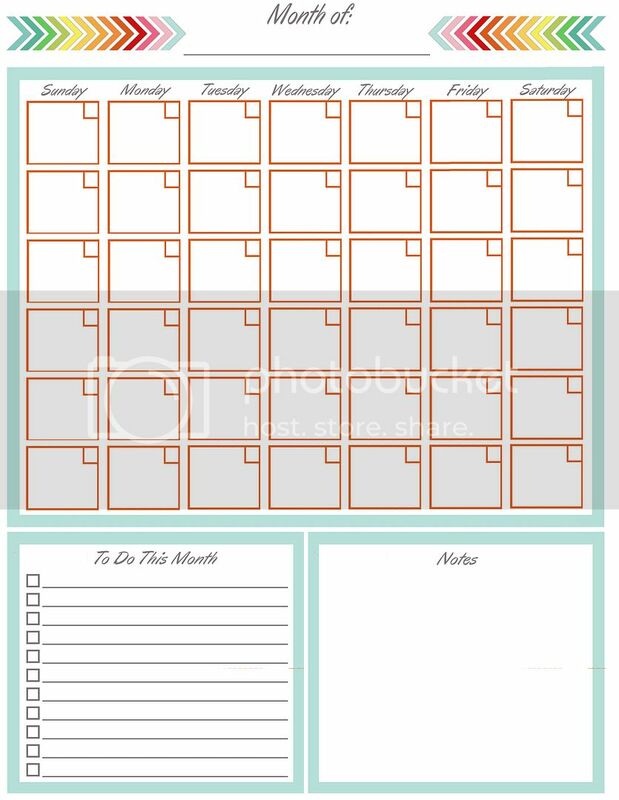 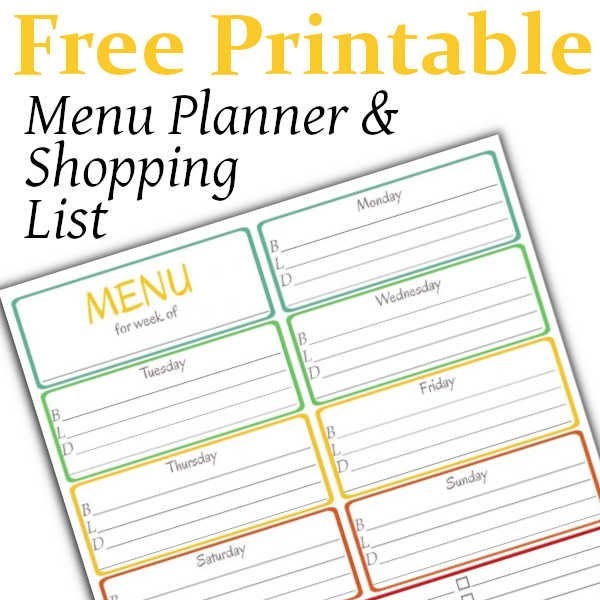 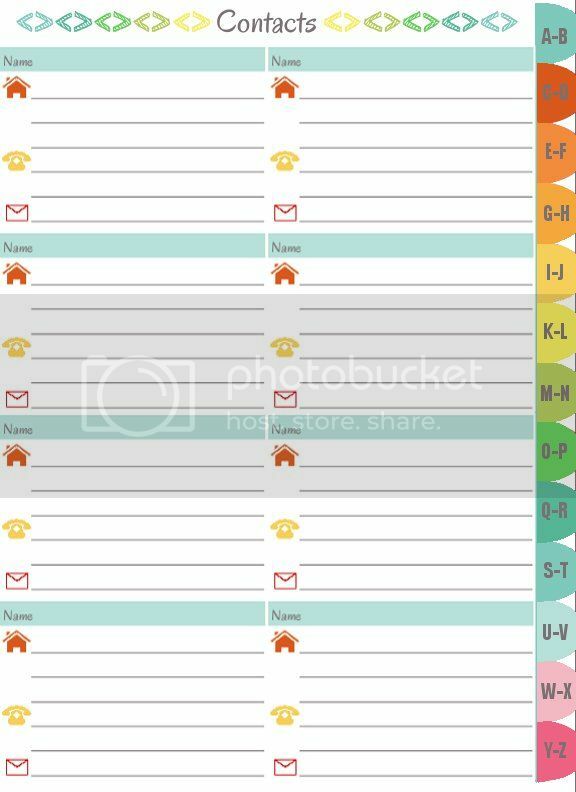 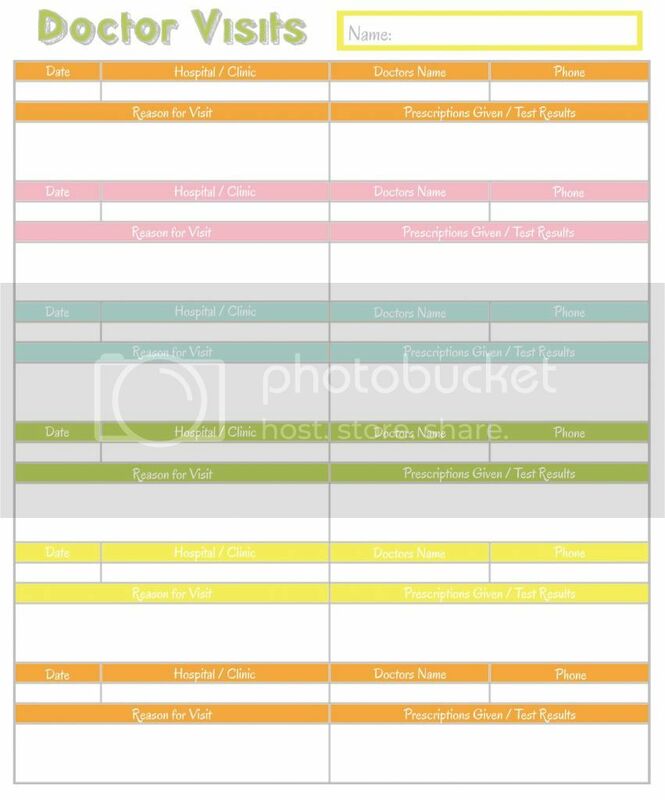 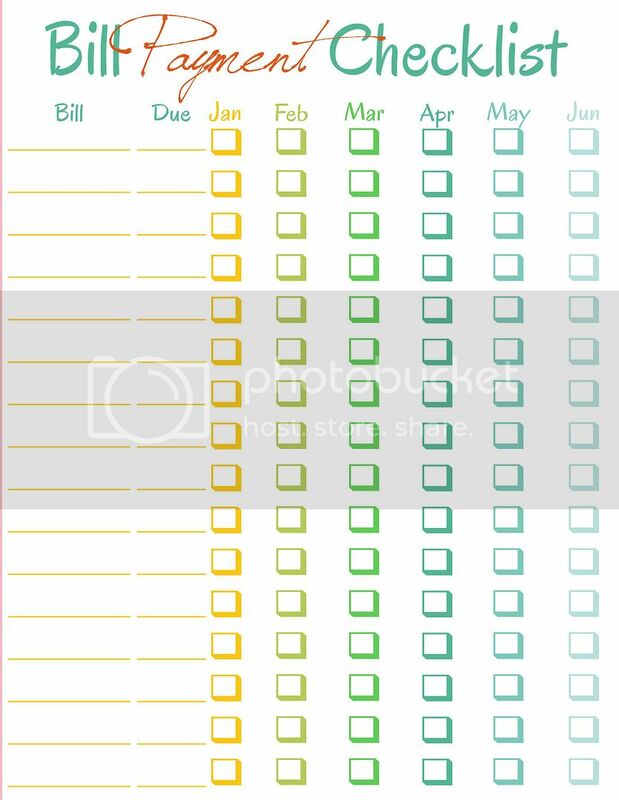 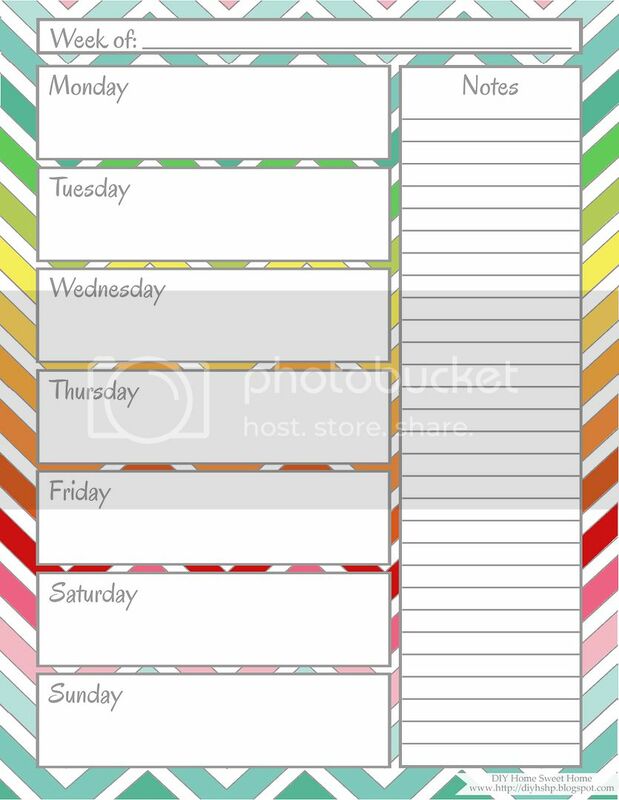 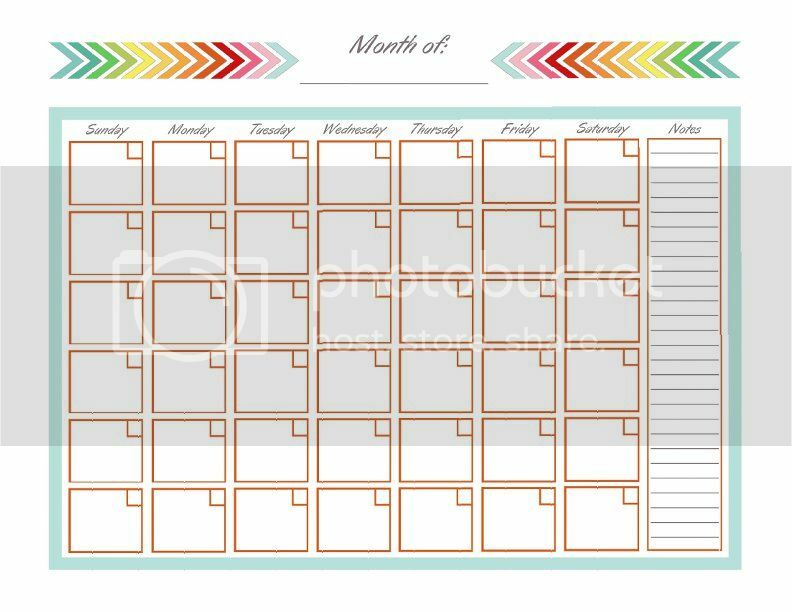 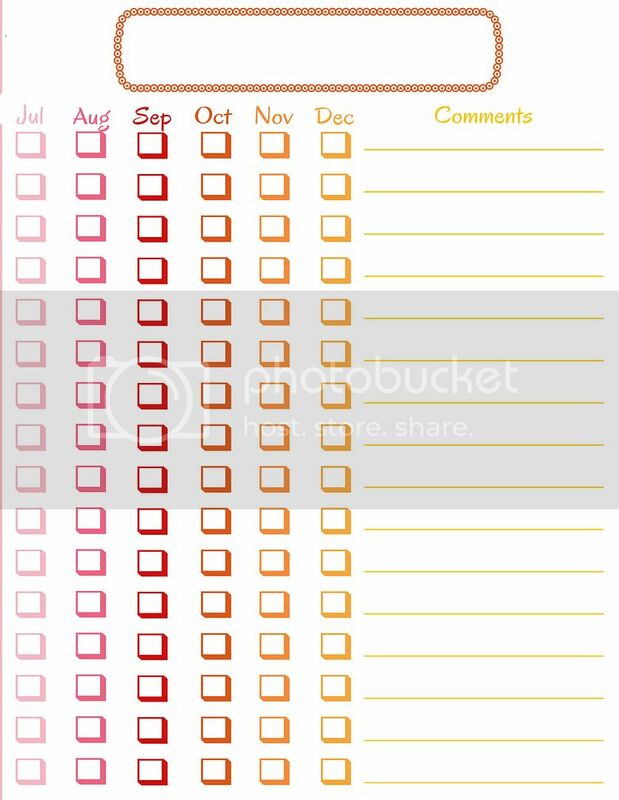 Today I would like to share some printable tabs that I made up. 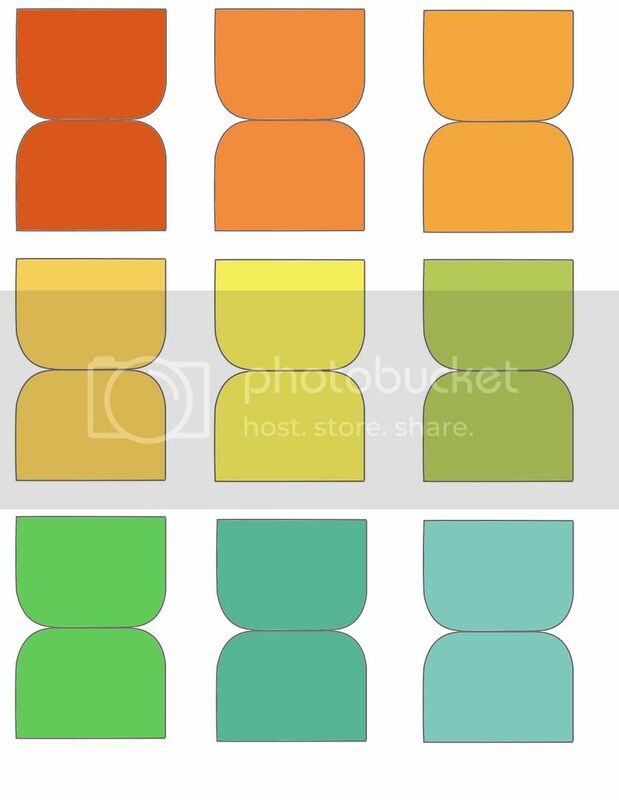 Although it would have been just as easy to buy some tabs, I wanted mine to match my cover page.